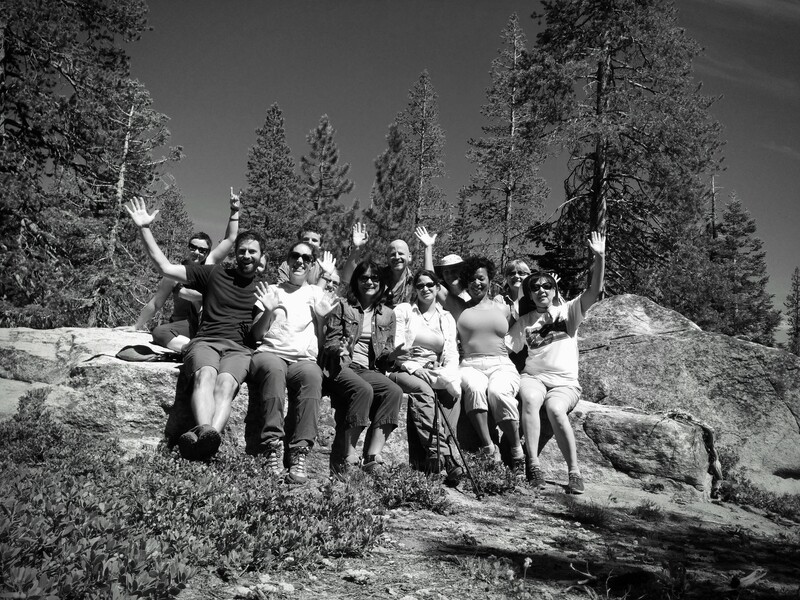 Yesterday, some coworkers, volunteers and friends hiked the PCT south from Echo Summit. It’s always nice to get on the trail and out of the office. We met a few thru-hikers and more than a few section hikers. It sure is early to have so many thru-hikers this far north. Day hiking the PCT south from Echo Summit.